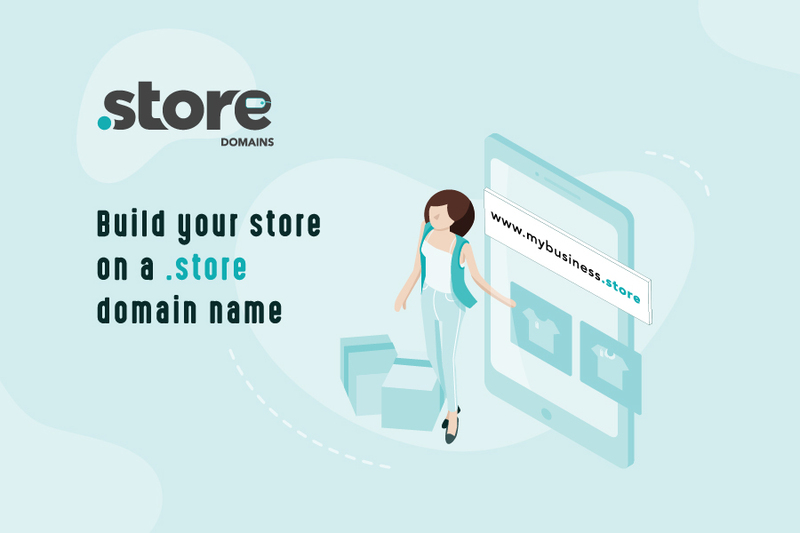 .STORE is a domain extension that helps businesses create retail-focused URLs for their online store. 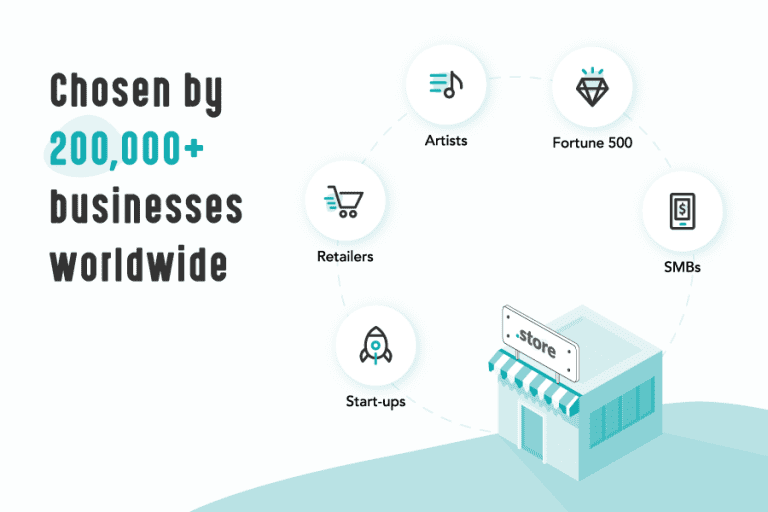 Retailers worldwide can now build their stores on a .STORE domain name – it is short, relevant, and it instantly associates their site with retail. Domain extension that focuses on the ecommerce market and helps brands create a dedicated URL for their online store.